The Barnstable Clean Water Coalition has many events to help understand more about preserving clean water on Cape Cod. 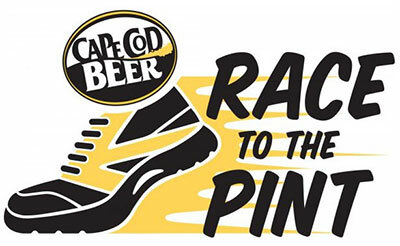 Barnstable Clean Water Coalition is proud to be the beneficiary of funds raised at the 2019 Cape Cod Beer Race To The Pint. 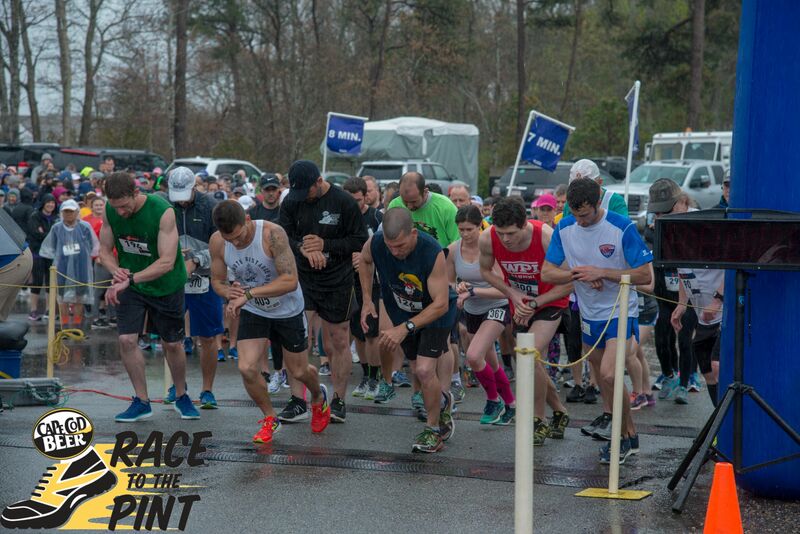 Grab your sneakers and run/walk for clean water at this 5K/10K race that starts and ends at Cape Cod Beer (1336 Phinneys Lane in Hyannis) and winds through scenic roads in Barnstable Village. Post-Race party at the Brewery features live music and food. 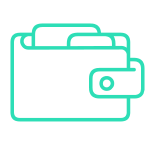 If you would like to be a sponsor, click here to view our sponsorship form. Check back for more information or contact BCWC at info@bcleanwater.org or 508-420-0780. 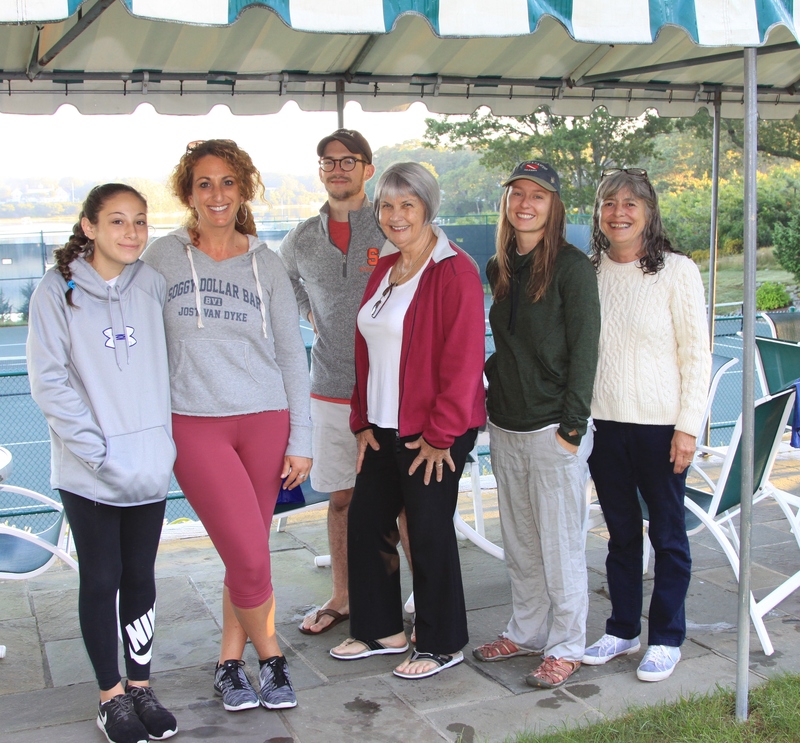 Join Barnstable Clean Water Coalition friends and supporters for a day of golf at the 2nd Annual Clean Water Challenge held at the beautiful Oyster Harbors Club in Osterville. Proceeds raised will support BCWC's mission to restore and preserve clean water in the town of Barnstable. Cape Cod Wildlife Collaborative is sponsoring its 10th Annual Cape Cod Wildlife Festival. Free to the general public, the Festival showcases local environmental groups dedicated to Cape Cod wildlife and habitats. Enjoy family-friendly environmental activities, live animal presentations, food trucks and live music. Check back for more information, please visit Cape Cod Wildlife Collaborative's Facebook page. 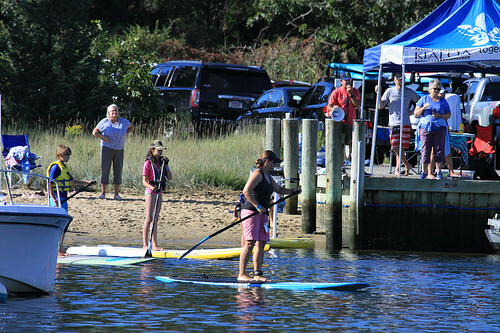 Grab your paddleboard or kayak and get out on the water to raise awareness and funds for clean water in Barnstable at the 9th Annual Paddle for the Bays: RACE Cape Cod. All ages and levels of stand-up paddleboarders and kayakers welcome. This event benefits Barnstable Clean Water Coalition and their work to restore and preserve clean water throughout Barnstable. Join BCWC, Big Rock Oyster, Cape Cod Oysters, the Greater Hyannis Area Chamber of Commerce and the Barnstable Association for Recreational Shellfishing at Cape Cod Beer for a day filled with locally-grown and harvested oysters, live music and great beer. You can't brew great beer or grow delicious oysters without clean water!